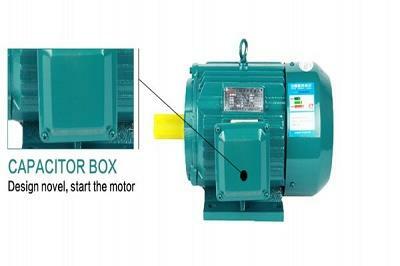 220V 1Phases Motor is often used for many kinds of machineries, and they supply the driving power. 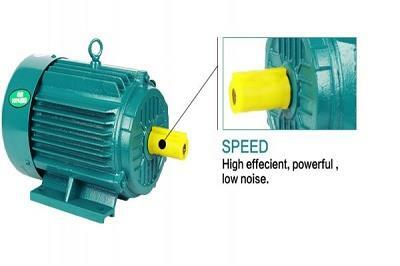 Electric motor frame from 56 – 355, output range from 0.17HP to 430HP。Motor mounting type B3 (IM 1001), B35 (IM 2001), B5 (IM 3001), B14 (IM 3601), B34 (IM 2101). 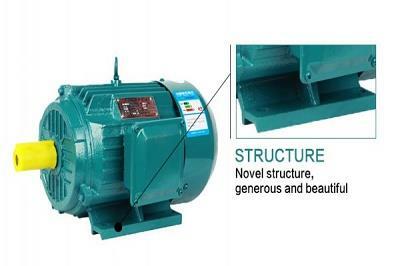 Optional voltage 110V, 120V, 220V, 240V, 220/380V, 230V/400V, 380V/660V, 50HZ or 60HZ。So many motors can be satisfied with your different demands. 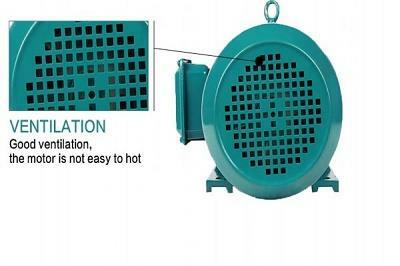 A: Yes, we are a professional manufacturer of motors, fans and vibrators. Q: What is MOQ of this product in your company? A: MOQ is 10 pcs. If less, please contact us first. A: For sample, it is 2 days if the goods are in stock. or it is 7 days if the goods are not in stock. For one 40''container, it is about 15~25days according to the quantity. Q: Can you pack this product with our brand logo? A: Customized brand logo is welcome with design in PDF, AI, CDR form. Q: Can we design our special package for this product? A: Customized package is welcome with design as gift box, display box and so on. Q: What shipment is it to our destination? 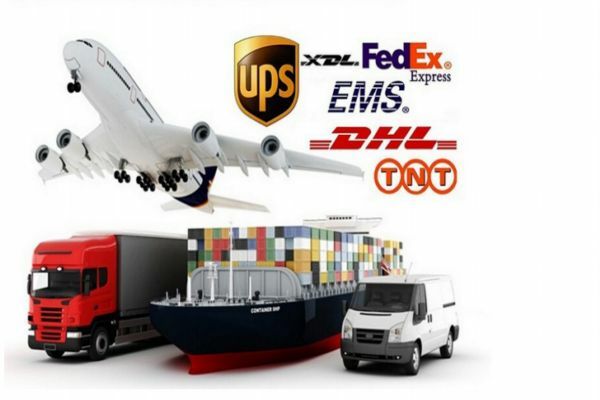 A: In general, we ship the goods by sea for less cost. If urgent, the goods could be sent by air. Q: Could you accept OEM and customize?